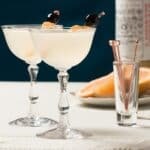 These five tips, to easily host a Royal Wedding Viewing Party, will make your get together a breeze. This post is sponsored by Ralphs. All opinions expressed are my own. Raise your hands if you cannot wait to watch Prince Harry and Meghan Markle’s wedding! Since William and Kate’s wedding in 2011, I’ve been obsessed with British Royalty. Kate and William’s wedding was so amazing. I mean, the fashion was so gorgeous, and the hats were probably the best part of it. I’m so happy that royal weddings are televised, it makes for a fantastic excuse to host a royal wedding viewing party. Royal weddings have been televised since Margaret and Anthony Armstrong-Jones’s wedding in 1960. That first televised royal wedding had over 20 million viewers, and Harry and Meghan’s wedding is slated to have over 3 billion people watching. I’ll happily be part of that audience, with a mimosa in hand, at my own Royal Wedding Viewing Party and you should be too! May 19th is the day! Lucky for us Harry and Meghan decided to tie the knot on the weekend, which makes this event a perfect excuse to throw a little party. It will have to be a super early breakfast party because coverage of the event starts as early as 4 am eastern time (I’ll guess I’ll be hosting an overnight party here in CA) and there will be quite a few ways to watch the royal wedding. 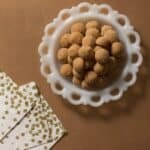 Since your Royal Wedding Viewing Party is going to be super early in the morning, you’ll want to go the simple route as a host. Luckily, Ralph’s has you covered! It’s the perfect place to get everything you need for your royal wedding viewing party. 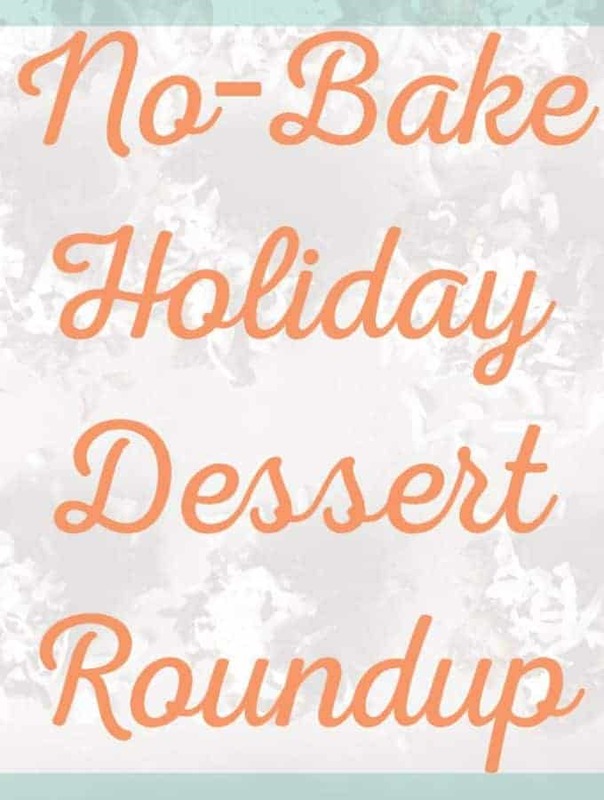 They have a fantastic selection of two-bite scones, lemon curd, European butter, prosecco, and you can even get all the ingredients to make my English Breakfast Shortcake recipe. 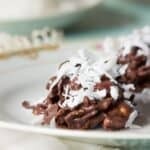 Don’t worry; it’s a super easy recipe that will add a nice touch to your party spread. Plan ahead. 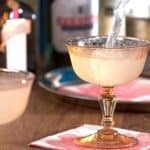 Since you’ll most likely be hosting this party super early in the morning, you should absolutely make a plan. It will save you from stressing out over something that should be super fun! When making a plan for a simple party like this, I recommend focusing on the menu. 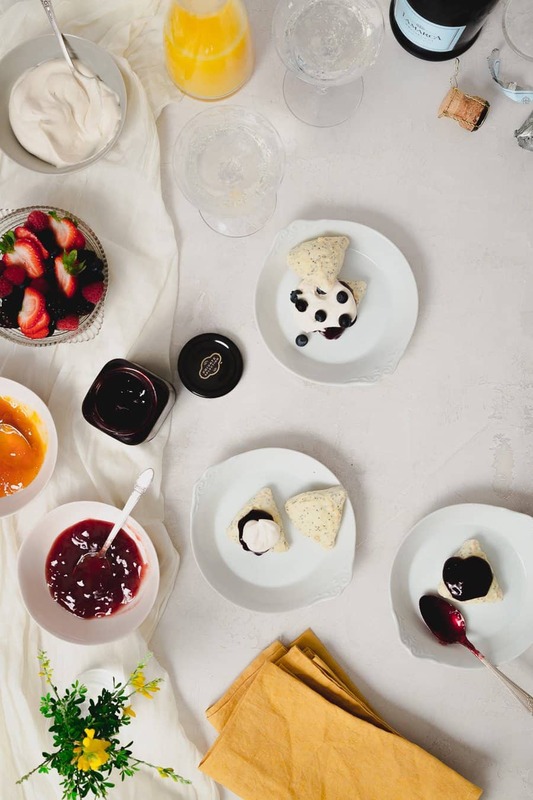 For this party, I highly suggest focusing on simple breakfast items and high-quality remade items, mixed with one or two homemade treats is a great way to go. My menu includes English muffins, butter, jams, prosecco, OJ, and berries. You have to dress up. Encourage your guests to dress up and to wear their favorite hat or fascinator. Every guest at the Royal Wedding is going to be wearing killer outfits and the most amazing hats you’ll ever see. So why not dress up with them! Oh, and honestly, with this being a super early event, I think fancy pajamas and silk robes with a killer hat is the way to go. Trust me, the opportunity for fancy pajama parties does not happen often, so embrace it! Stop at your local Ralphs to get everything you need. 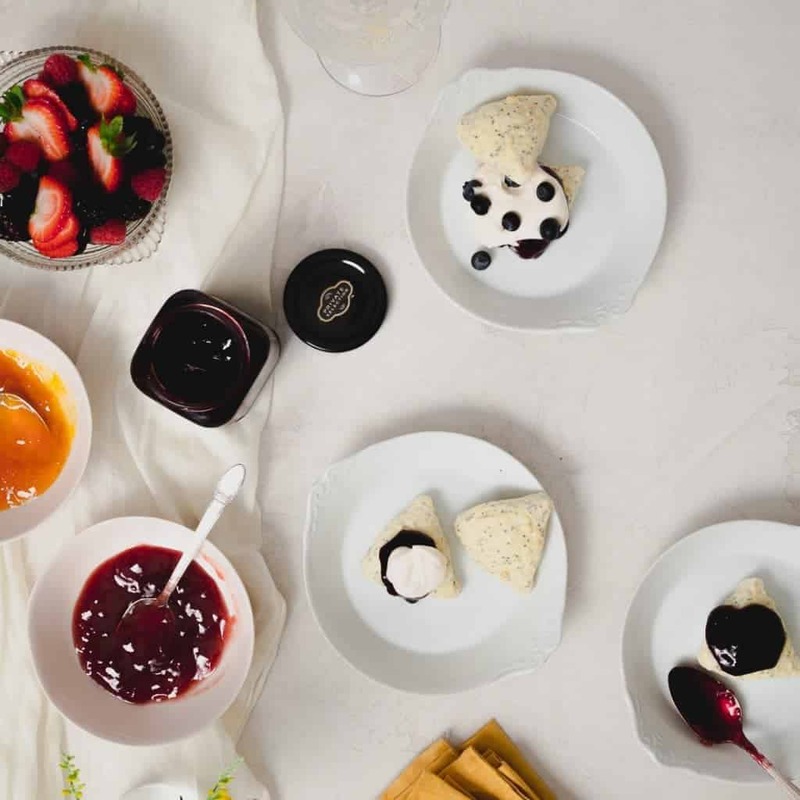 They have such a fantastic selection of products that will fit perfectly into your breakfast party menu. Their Private Selection jams are delicious, and I also like their English Breakfast Tea. Oh, and you can also get your mimosa ingredients there too…one stop shop! Create a comfy space for your friends to crash. With an early morning viewing party like this, maybe you want to invite your friends over the night before to start! You can have them come over after dinner, you all can head to bed early and then wake up and start watching the festivities. Add a homemade item to your spread. I’m all for going easy with a party menu for this type of event, but adding a homemade element is such a nice touch! I’ve put together this super simple recipe for a Two-bite English Breakfast Shortcake. I highly recommend you make the English Breakfast Tea infused whipped cream the night before and serve it with your party spread! 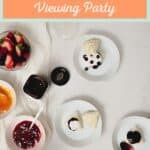 I hope my Five Tips to Easily Host a Royal Wedding Viewing Party help you have a fantastic get togehter! Happy viewing and make sure you let me know in the comments below how much fun you had! 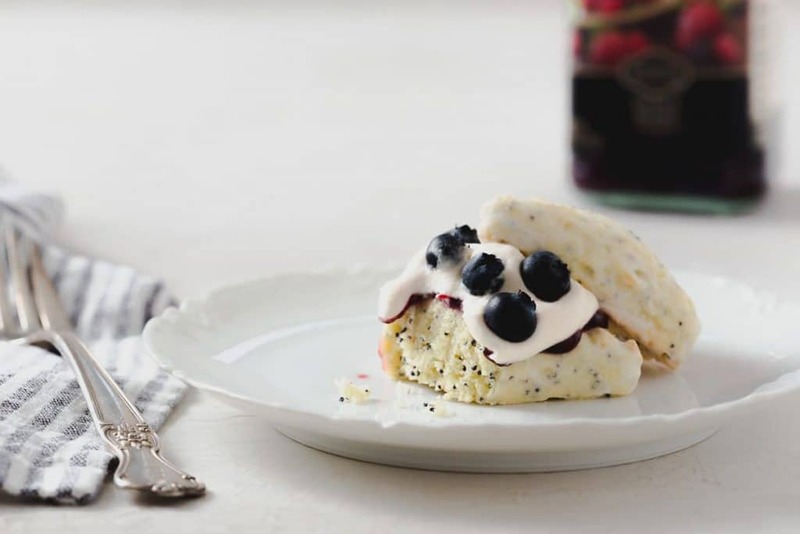 Easily add a homemade touch to your Royal Wedding Viewing Party spread with this English Breakfast Tea Shortcake recipe. The homemade English Breakfast Tea infused whipped cream is to die for! Combine 1 cup heavy cream and tea bags into a medium pot. Stirring occasionally, bring to a boil over medium-high heat. Remove from heat and allow tea bags to steep in the cream for 10 minutes. 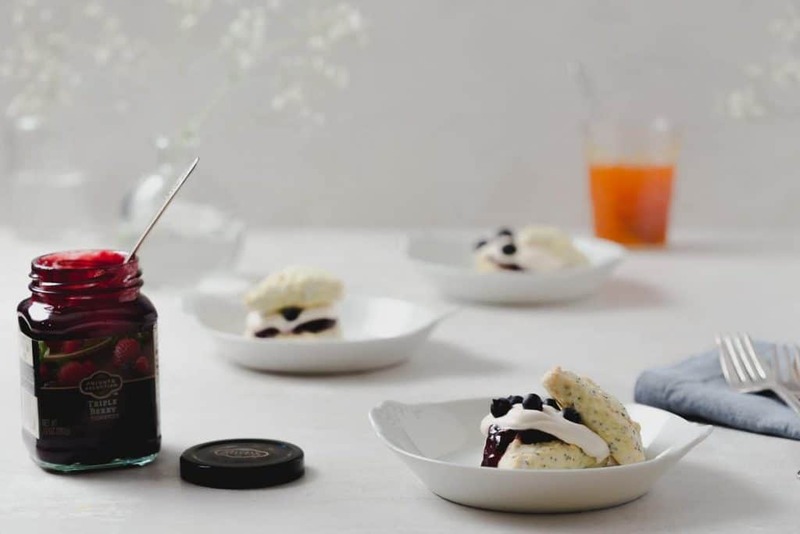 Using a fine-mesh sieve, strain the tea infused cream into a sealable container and gently press any remaining liquid out of the tea bags into the container. Discard tea bags. Chill the tea infused cream for at least 2 hours. 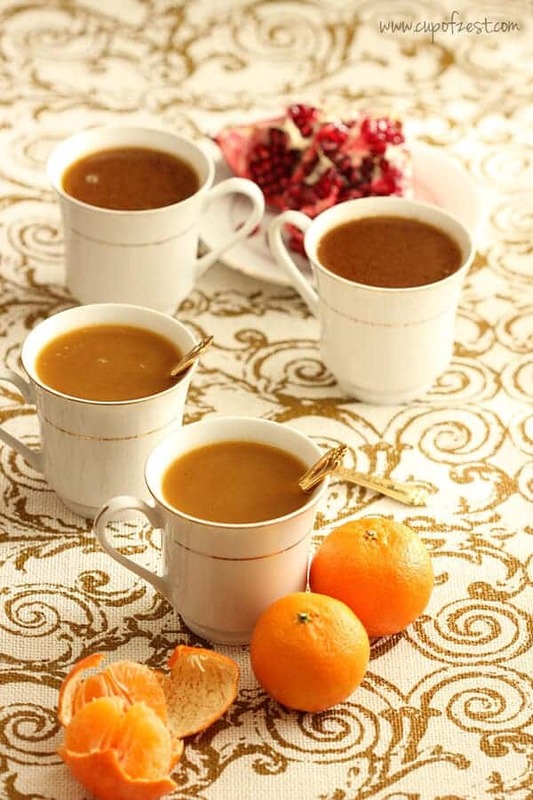 When ready to serve, combine tea-infused cream, remaining 1 cup cream, and powdered sugar into a large bowl. Whisk together until soft peaks form. 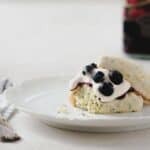 Serve English Breakfast infused whipped cream with two-bite scones, jam, blueberries, and mint. I recommend topping a scone with a little jam, then the whipped cream, a couple berries and second scone!